● Analyzing logistical problems and producing new solutions. ● Strong organizational and management skills, competencies and project management skills to manage projects, processes, and the logistics team. 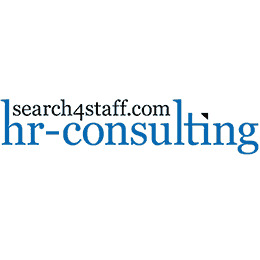 To apply, please submit your CV to HR-Consulting e-mail: search.for.staff.hrc@gmail.com ; Please, indicate the relevant vacancy code LM in the subject line or CV. 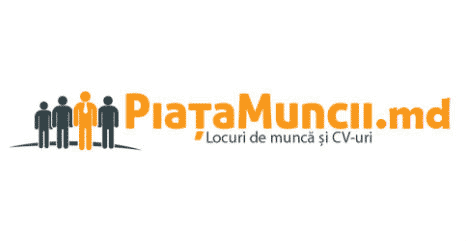 Dispecer - ajutor al managerului în transport.